Weapon Finesse: Use your Dex bonus instead of Str on melee attack rolls (must have a free hand). Favored Enemy (Gnoll): +2 to attack rolls and damage against gnolls. 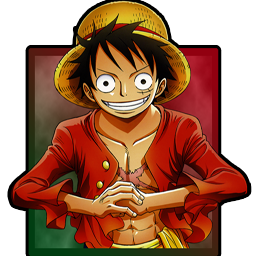 The member 'Luffy.' has done the following action : Rolled for Fate! The member 'Thsarias2' has done the following action : Rolled for Fate!